These heirlooms onions have pearly white skin and sweet, mild flesh. 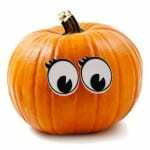 Onions are one of the riches sources of quercetin, the most powerful anti-oxidant for keeping your skin wrinkle free. 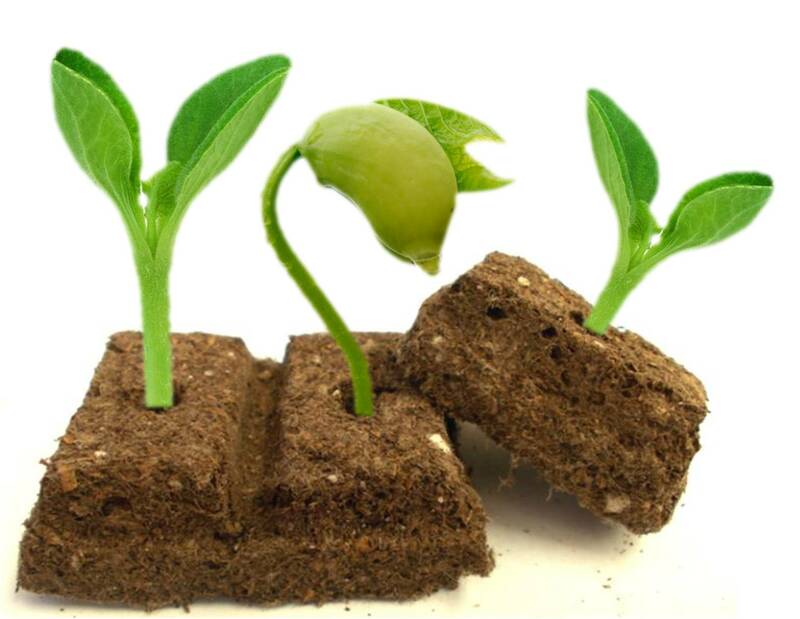 TOP GERMINATION: Our seed has one of the highest germination rates on the market. NON-GMO SEED: We sell open pollinated, heirloom seed varieties. SPECIALIZED SEED FOR VEGETABLE GARDENING: All our designer heirloom seed collections grow edible plants. 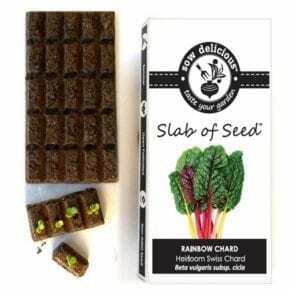 HEALTHIER PRODUCE: All our seed products come pre-packaged with organic trace minerals which are absorbed into your crop, making it much healthier to eat. 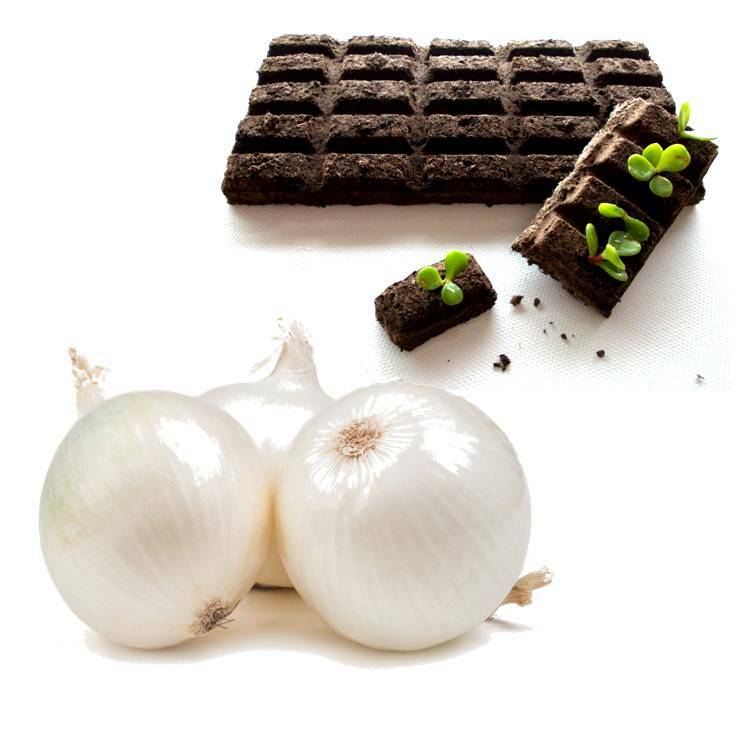 100% BIO-DEGRADABLE: All our products (including our packaging) is environmentally friendly and bio-degrades into earthworm food. 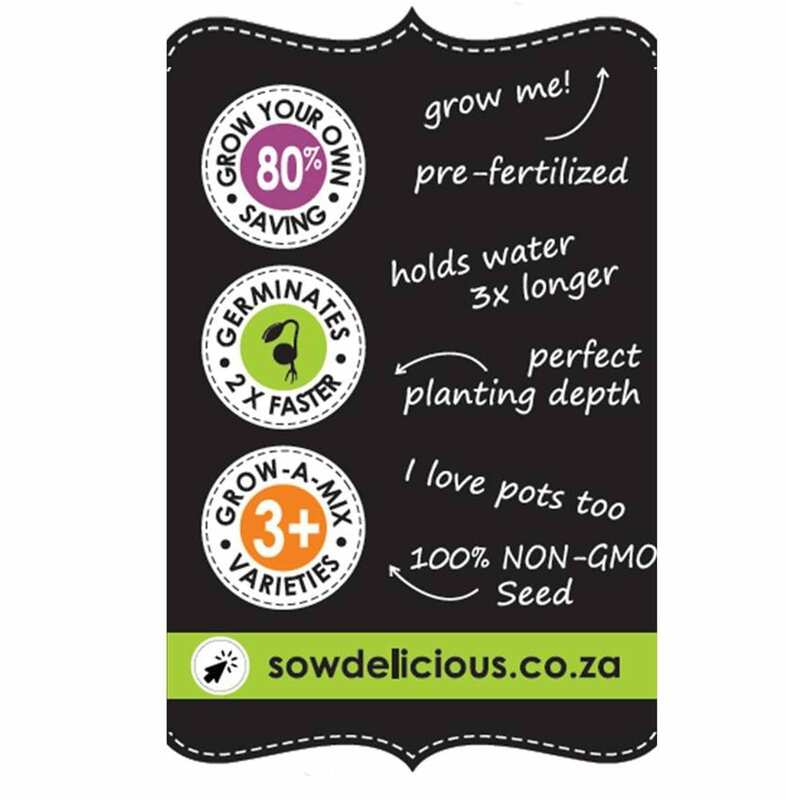 SOW SIMPLE – Each seed collection is designed with you in mind to make sowing seed easy and ‘sow’ much fun. 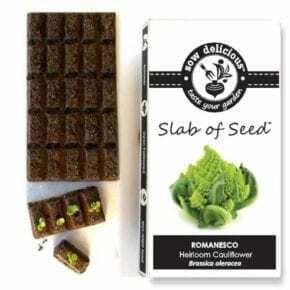 Easy sow – easy grow. 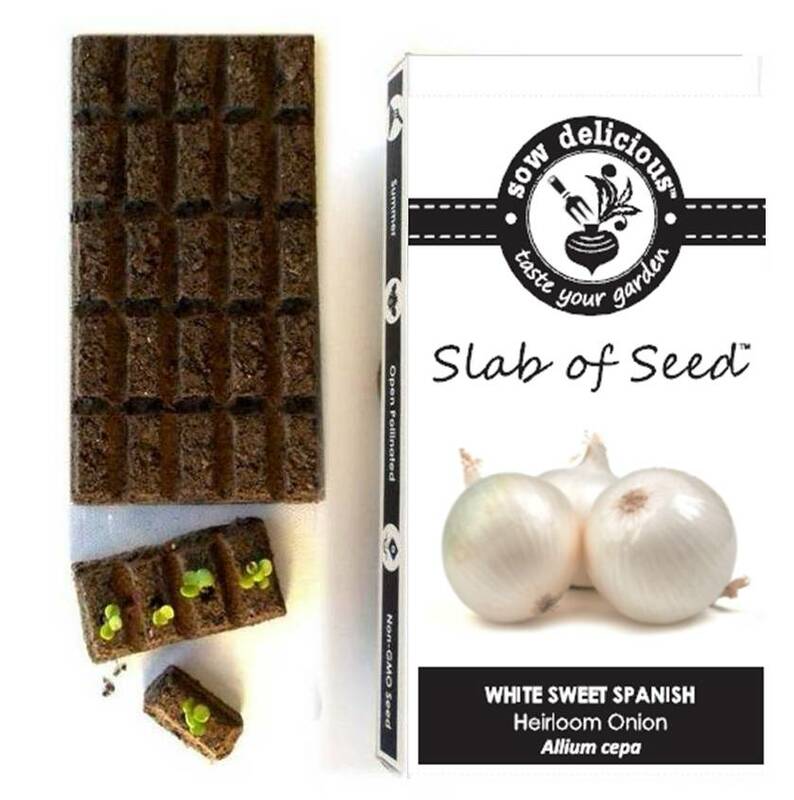 Be the first to review “ONIONS: White Sweet Spanish (Slab)” Click here to cancel reply.